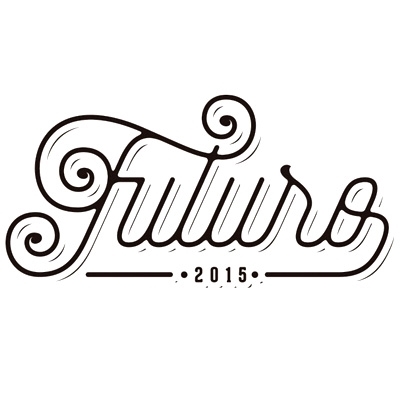 Futuro is a blend collaboration between Kyle Gellis of Warped Cigars and Max Fernandez of Casa Fernandez. They set out to create a truly unique flavor experience by taking advantage of some of AGANORSA�s most exclusive tobacco. The result is a Nicaraguan puro blend offered in two shapes and made by Casa Fernandez in Estel�, Nicaragua. 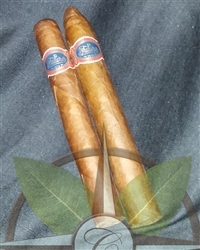 This all Nicaraguan Corojo and Criollo blend is the taste of the future of cigars, and it�s a exquisite. This cigar is packed with tobacco and has a clean cold draw. Once lit has a big aroma that is rich and malty. The flavors are full on your palate and are malt, spice, and tobacco with mellow applewood richness, and a crisp citrus note like orange peel. Complexity and balance set this collaboration out to be a worthy smoke. If you enjoy rich Nicaraguan leaf, this blend will not disappoint. This sampler includes two of each size of Futuro. Kyle blended his favorite size (Corona) and Max blended his favorite size (Belicoso). This sampler lets you try both shapes to experience the subtlety of each format.